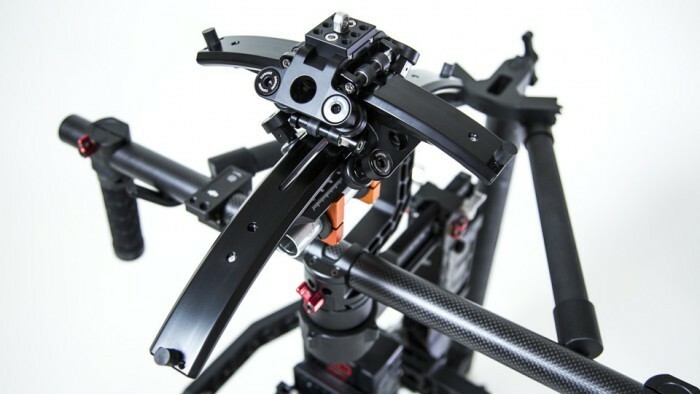 The concept of Easyrig relieves your back when filming. Transfers most of the camera weight from your shoulder to your hips. 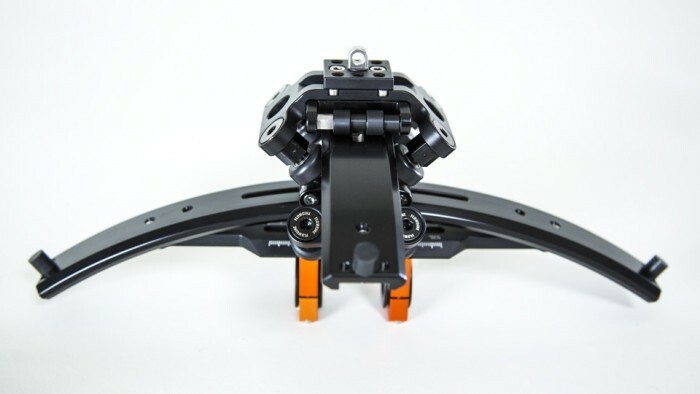 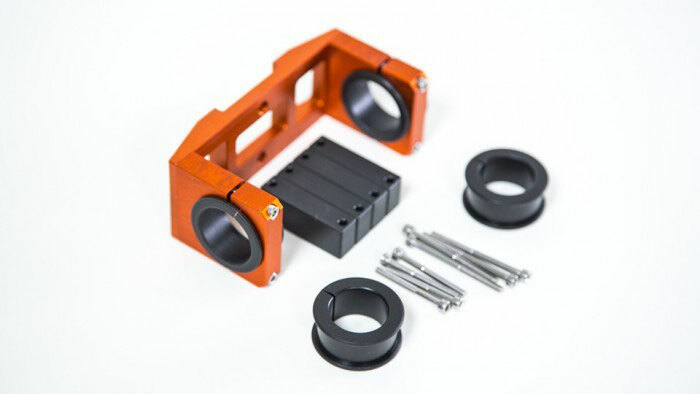 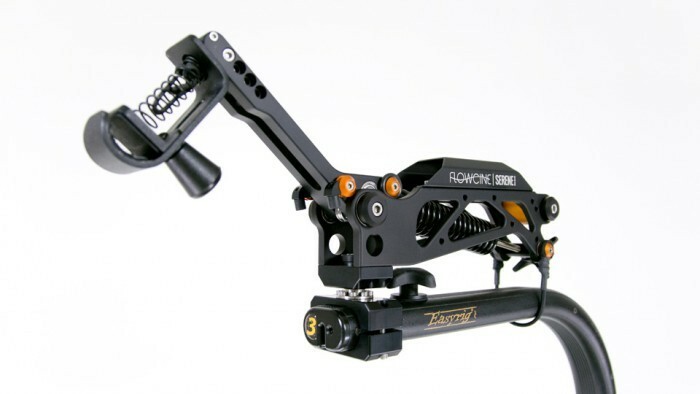 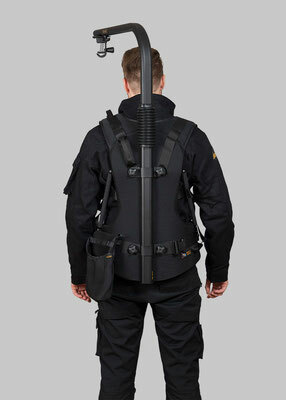 The Easyrig portable camera support system is a cost effective aid which can be used with both film and video cameras. 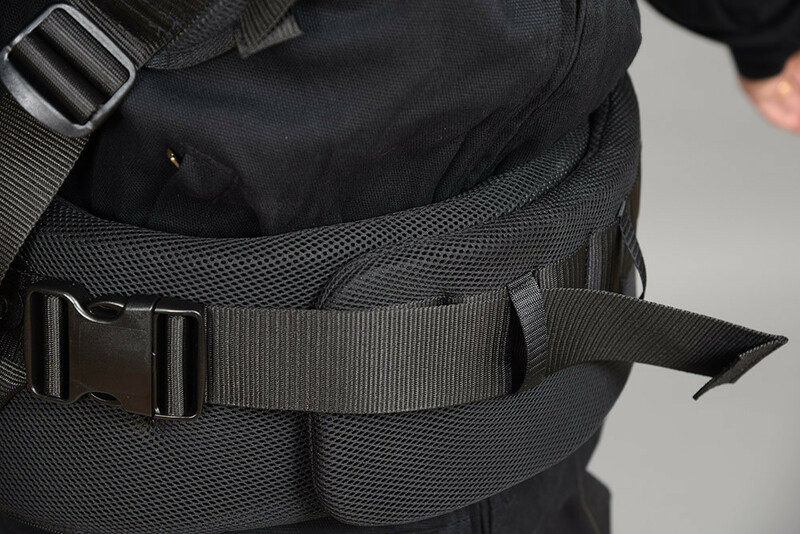 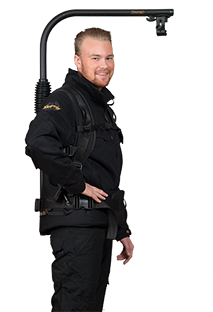 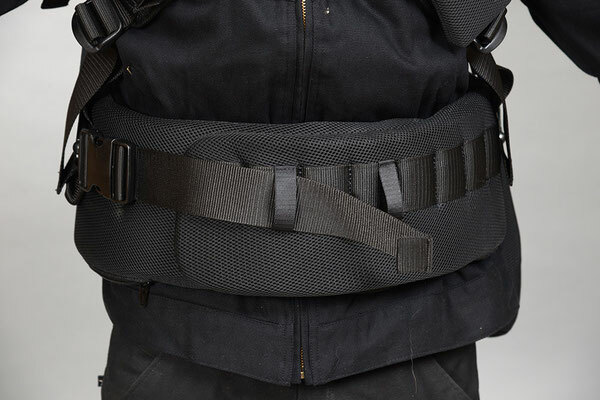 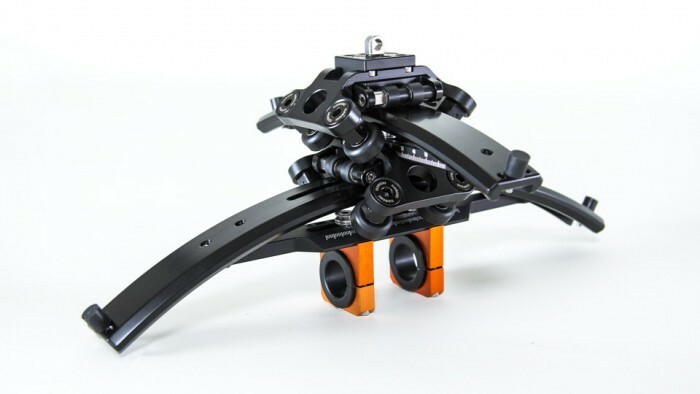 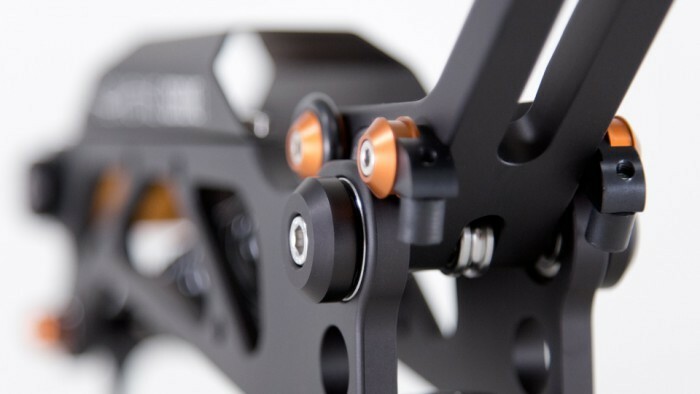 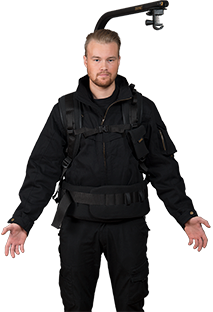 Ergonomically designed, the Easyrig reduces the static load on the neck and shoulder muscles, and distributes it to other parts of the body which are more capable of handling it. 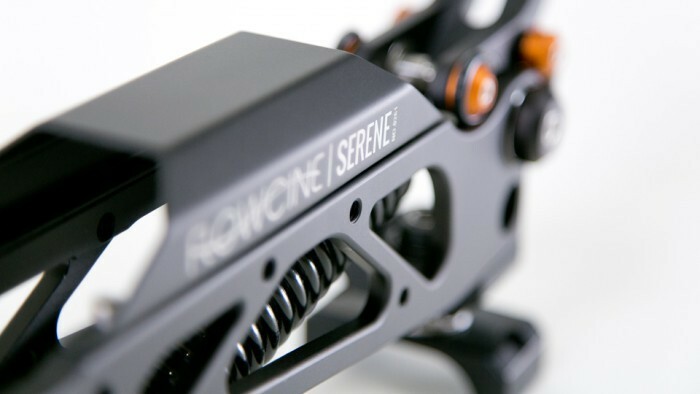 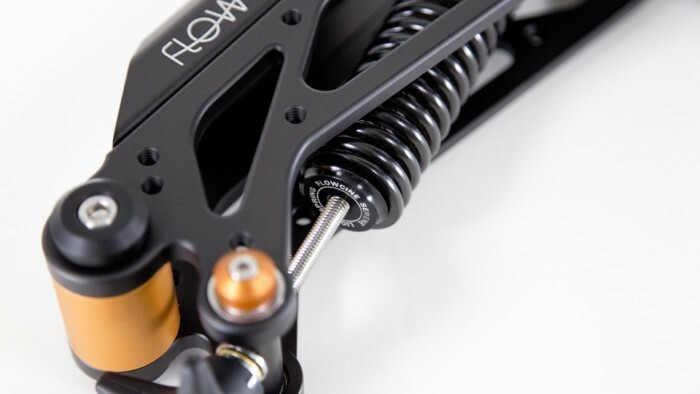 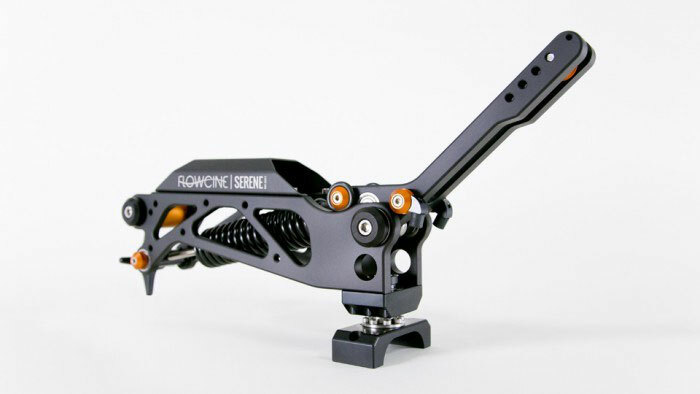 Flowcine is about producing high quality accessories for professional cameramen and women. 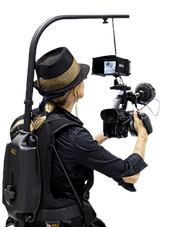 All of us have been working in film and TV production for years, and by now we have a good grip on what products are missing on the market. 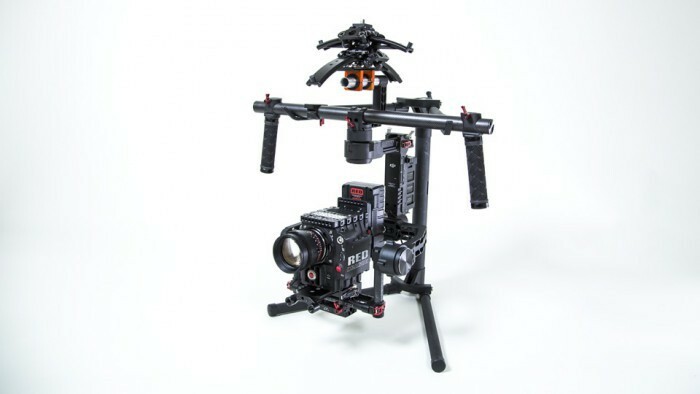 Stuff we wanted on set for our own productions. 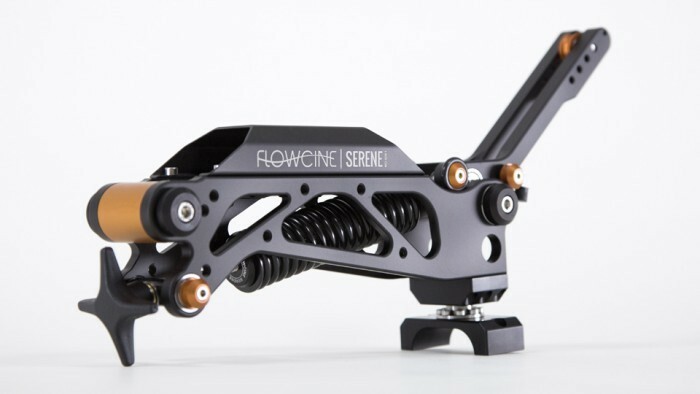 So we decided to start Flowcine, and put those missing products on the market. 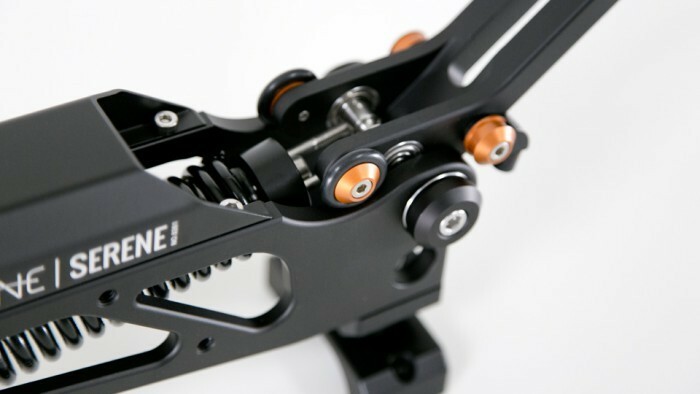 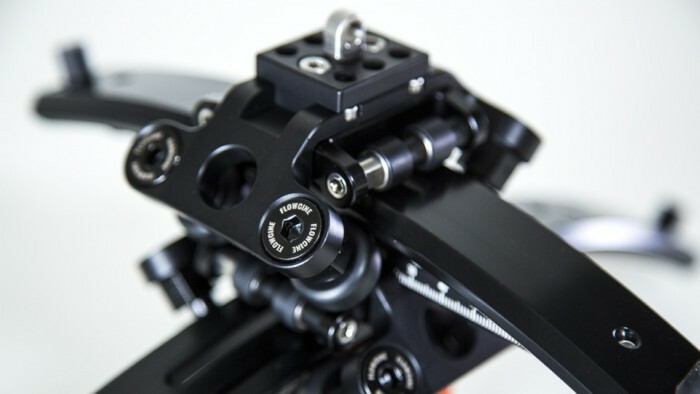 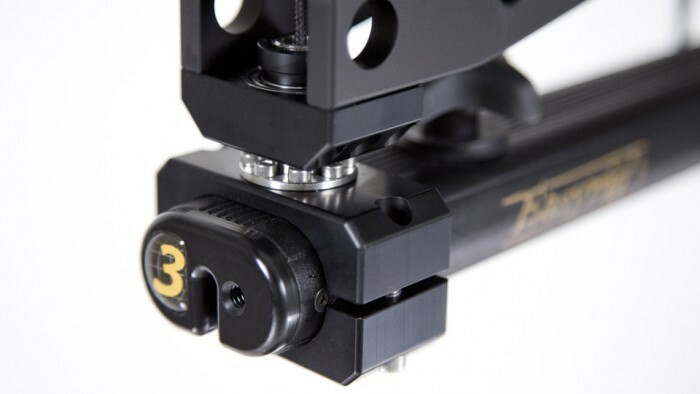 Adaption Plate + Slide In for Arri Alexa/XT is a full solution for easy removal of the Gravity One/Alexa handle. 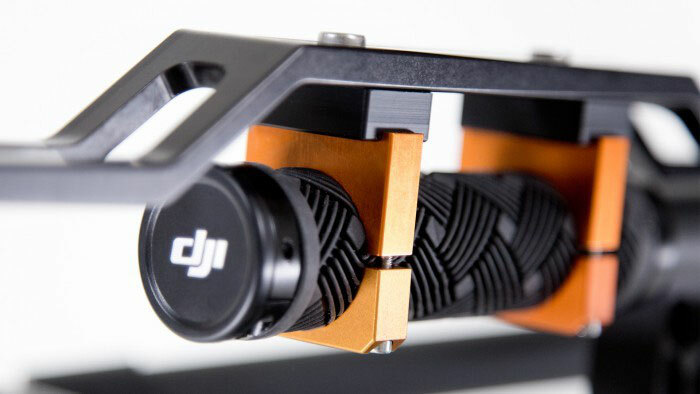 The Smart Grip is an invaluable accessory if you're shooting with ENG-style cameras. 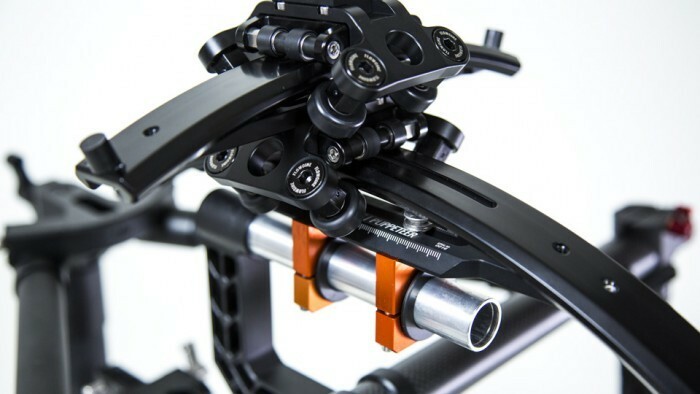 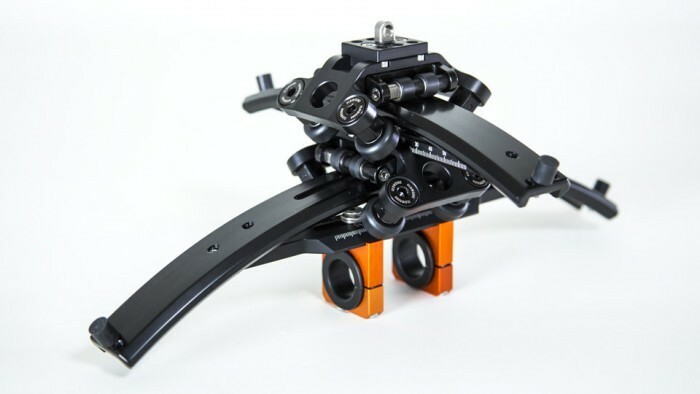 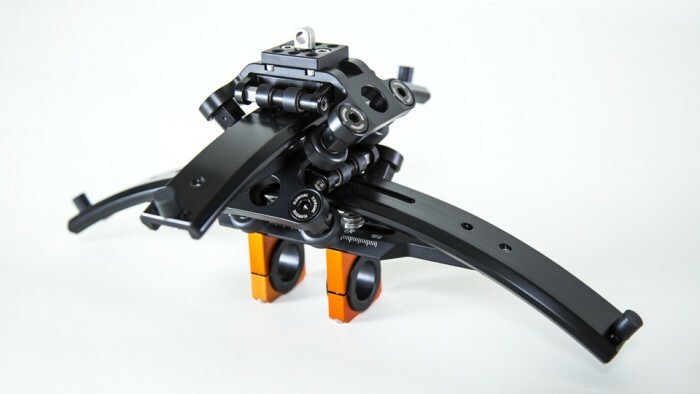 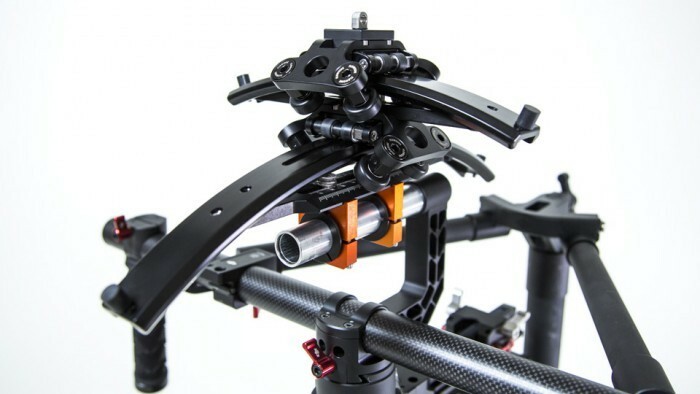 Vertical stabilization for your Easyrig. 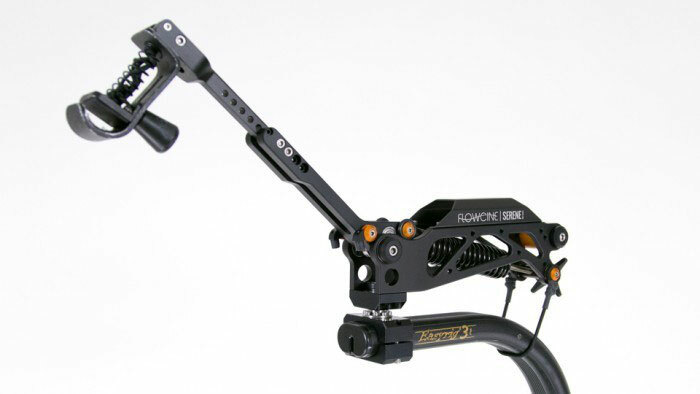 Maximize your reach by adding the Extension Arm.